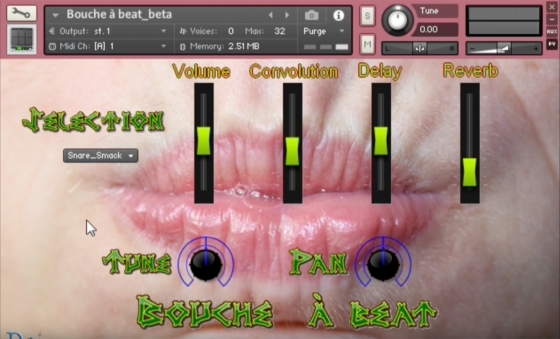 Bouche à beat is an instrument based on samples made entirely in the mouth. 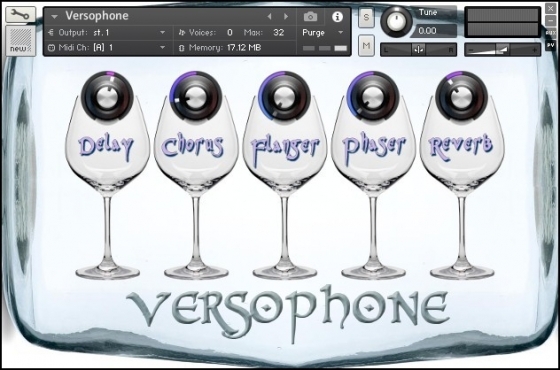 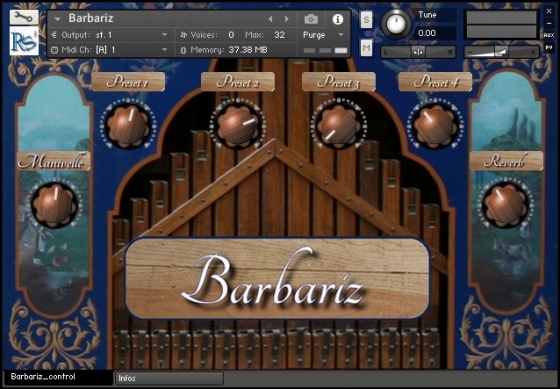 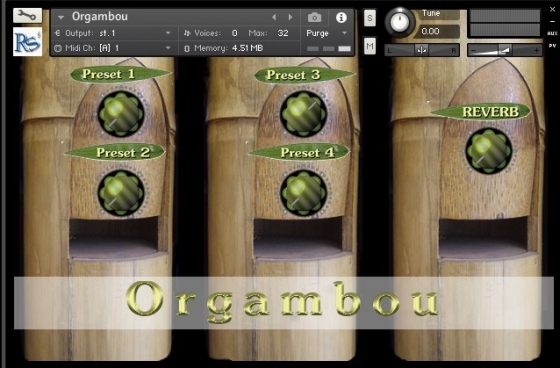 Orgambou is a virtual instrument for Kontakt 5 Native Instruments created by Rossignol-Studio. 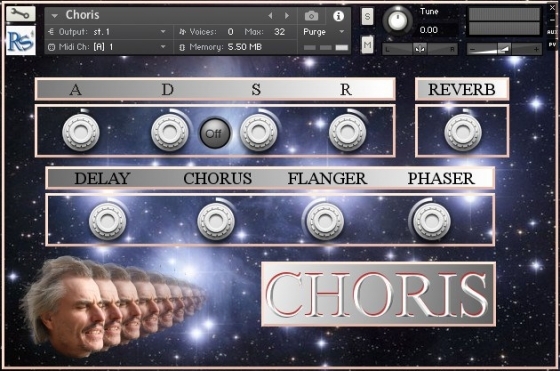 Choris is the new virtual instrument for Kontakt 5 Native Instruments created by Rossignol-Studio.